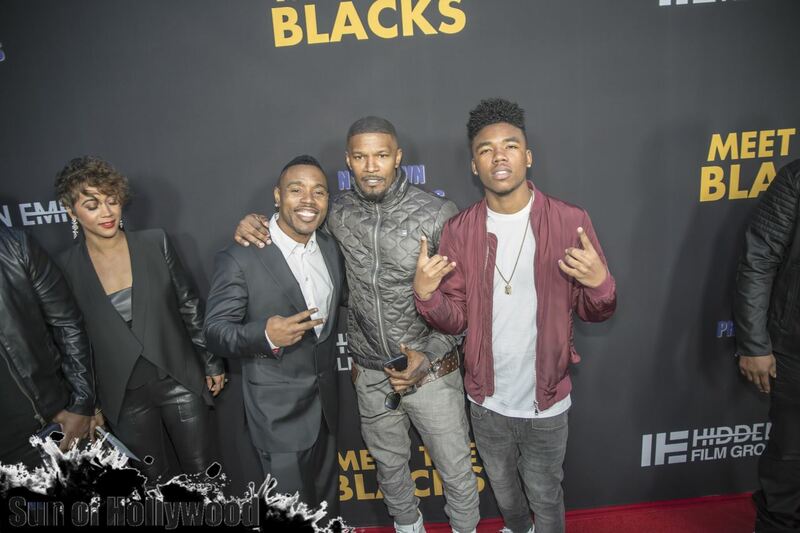 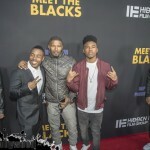 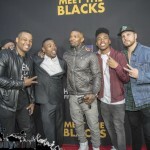 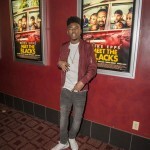 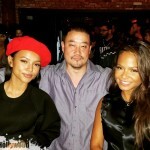 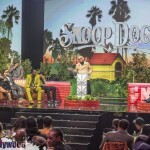 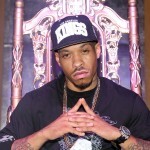 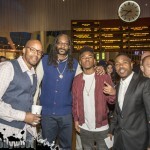 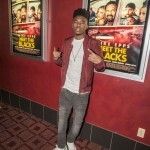 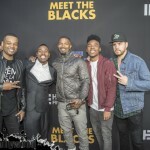 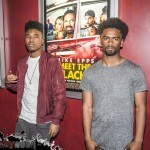 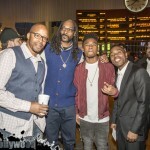 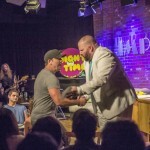 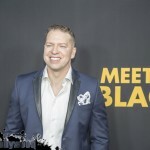 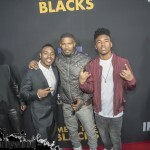 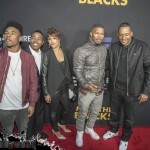 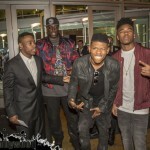 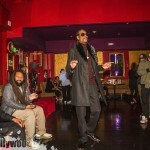 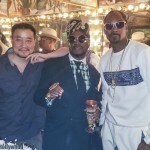 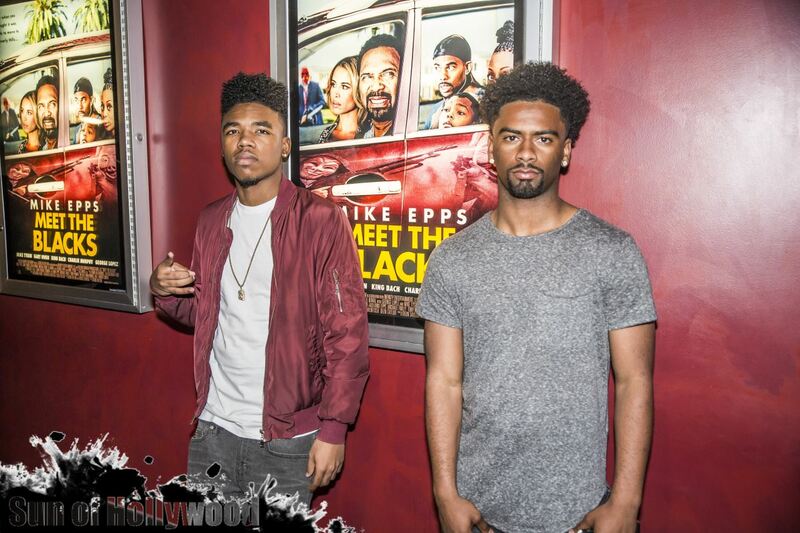 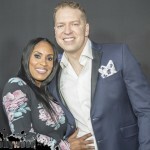 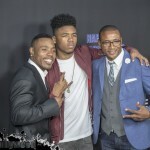 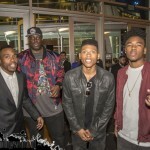 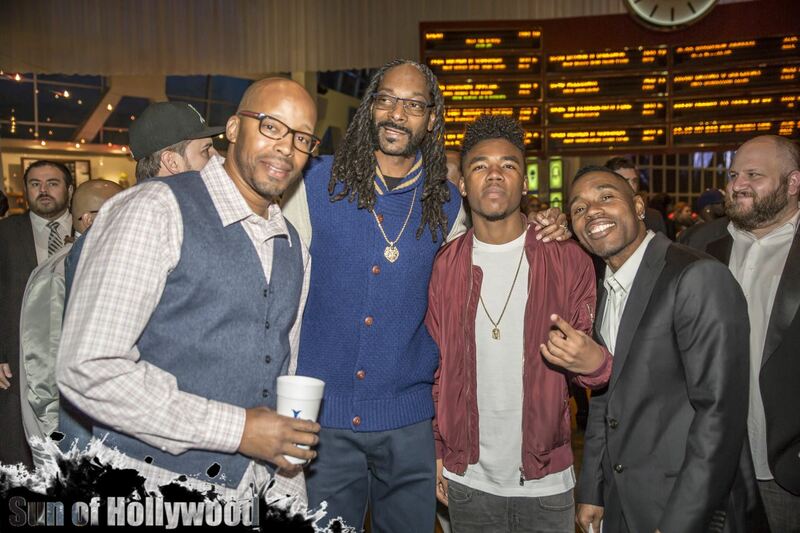 “Meet The Blacks” out in Theaters Friday April 1st !! 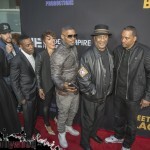 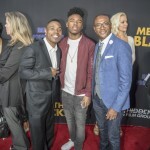 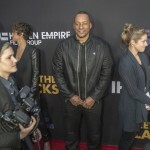 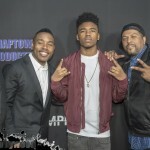 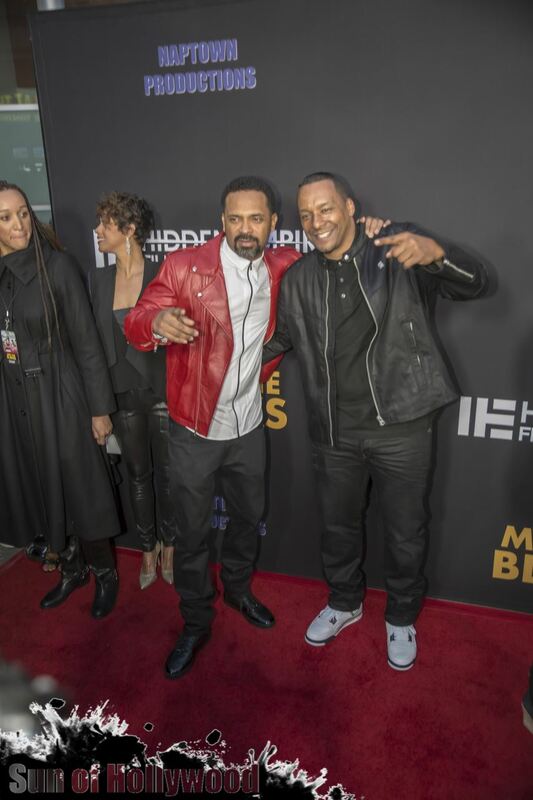 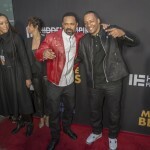 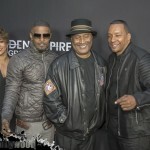 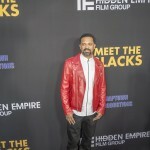 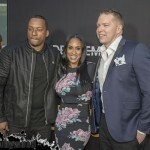 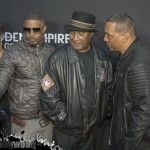 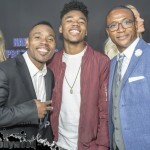 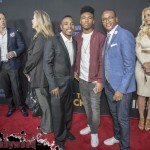 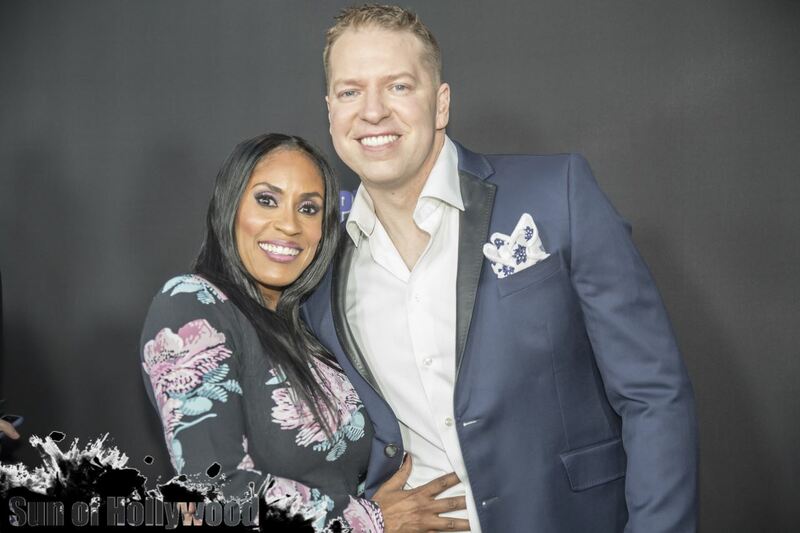 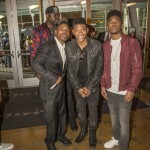 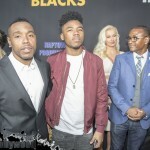 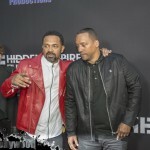 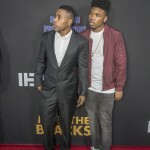 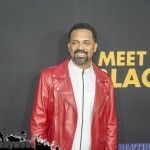 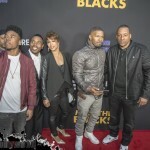 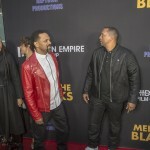 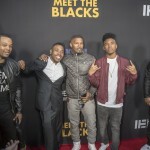 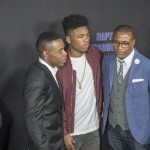 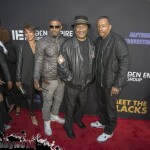 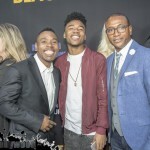 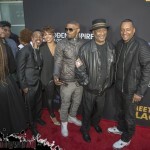 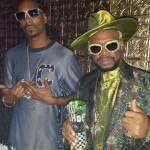 Mike Epps and Director Deon Taylor brought out all the Big Guns last night at the Red Carpet Premiere for “Meet The Blacks” at the Arclight Cinemas in Hollywood last night. 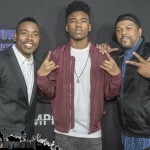 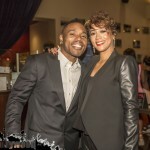 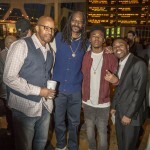 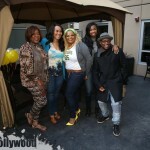 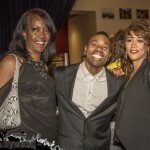 We’re talking Jamie Foxx, Tommy Davidson, Tyrin Turner and his Son Lil Caine, Ebie came out to rep for the Eazy-E Legacy with her mom Tracy Jernagin and friend Ms. Blair. 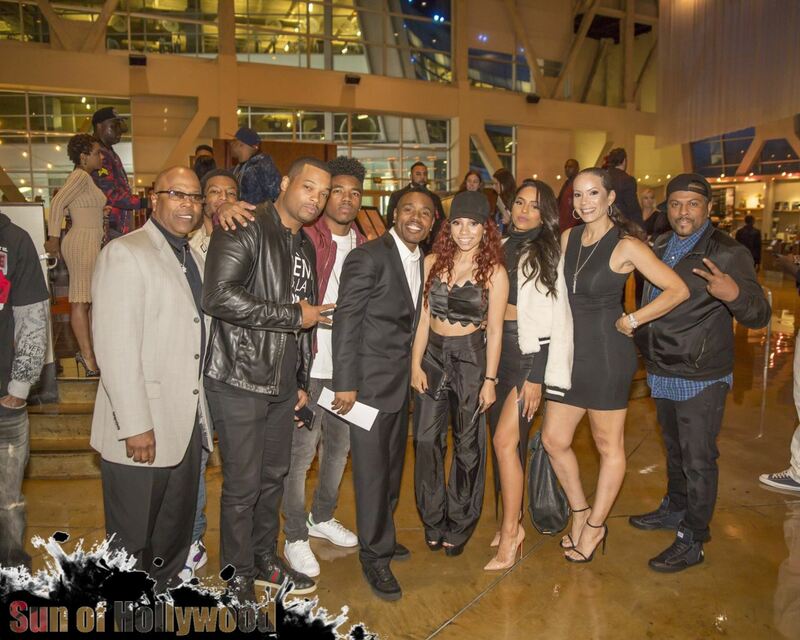 Newcomer Zulay Henao, who plays Mike’s wife Lorena, brought her beauty off the screen. 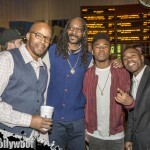 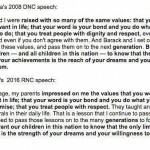 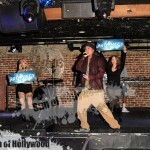 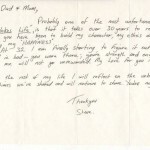 Even Bryshere Y. 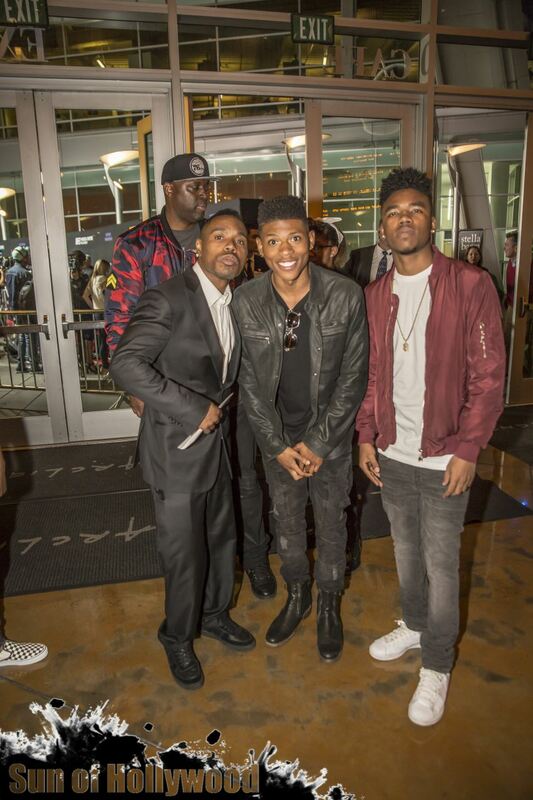 Gray from Empire stopped through.